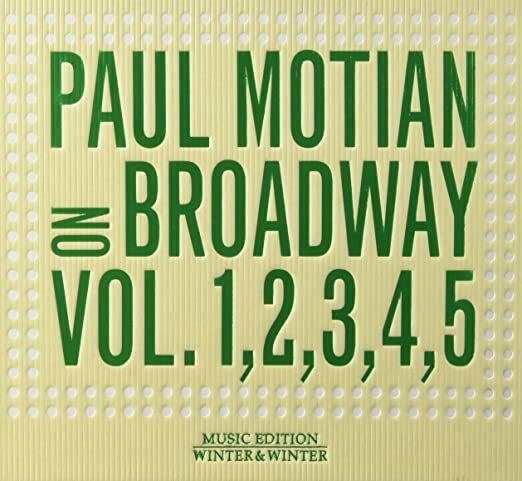 Paul Motian – On Broadway Vol. 1,2,3,4,5. A staggering musical accomplishment by the late, great Motian, one of the most distinctive drummers in jazz. His transformations of the old warhorses are startling and beautiful. My favorites so far are Vol. 3, where the addition of Lee Konitz to the group elevates it to a new level, and Vol. 4, where Rebecca Martin’s vocals manage to make the standards sound less rather than more traditional. 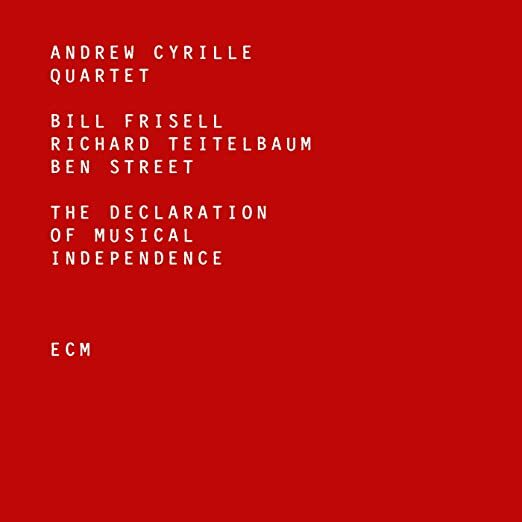 Andrew Cyrille – The Declaration of Musical Independence. Another drummer-led recording, and a surprisingly laid-back one for Cyrille. The real delight here is the rare appearance of Richard Teitelbaum, one of the only true master synthesizer players in jazz (along with, of course, Sun Ra). 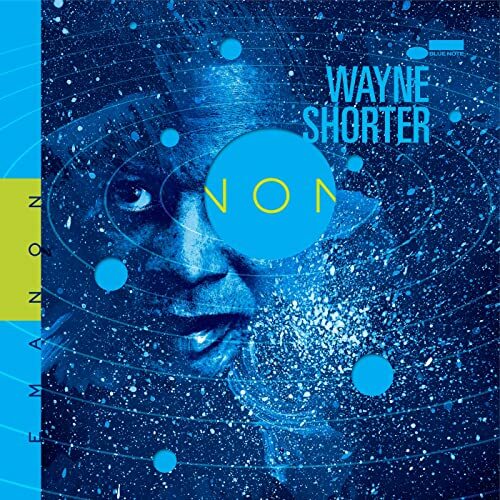 Wayne Shorter – Emanon. The quartet tracks are vibrant and excellent, but I wanted to like the large-ensemble bits more than I actually did. Even before this won a Grammy, it was amusing to watch jazz reviewers try to avoid saying anything critical about on the graphic novel that accompanies the music, since Shorter is after all a living legend. Indeed, the less said about it the better. Exploding Star Orchestra – Galactic Parables Vol. 1. 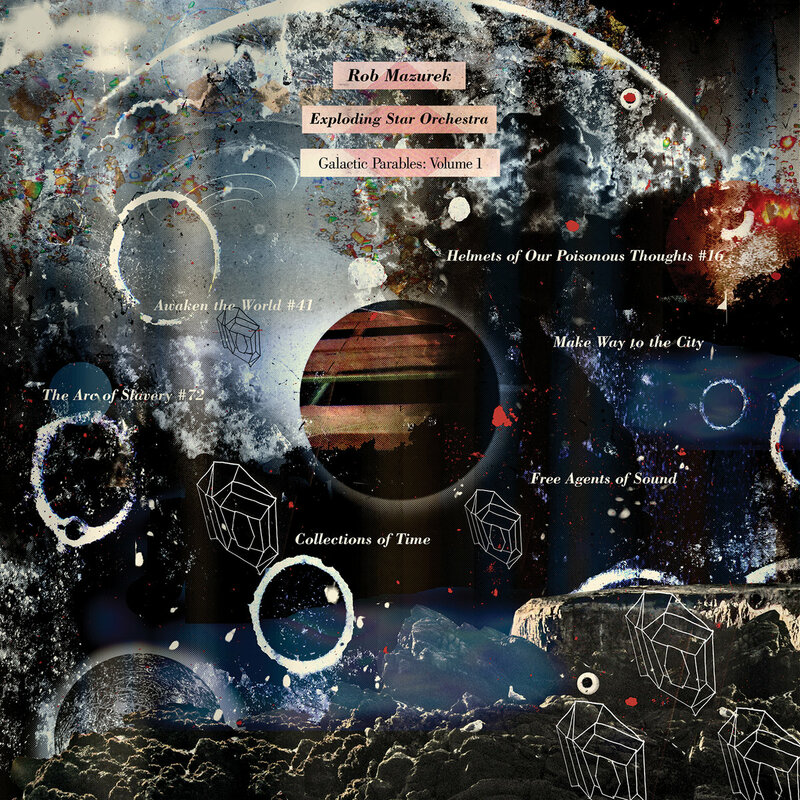 A powerful concert recording by Rob Mazurek’s great free-jazz big band. The space references are an obvious homage to Sun Ra, and his use of electronically manipulated voices achieves a similar effect to Ra’s chants and exhortations. But the band’s sound is all its own. 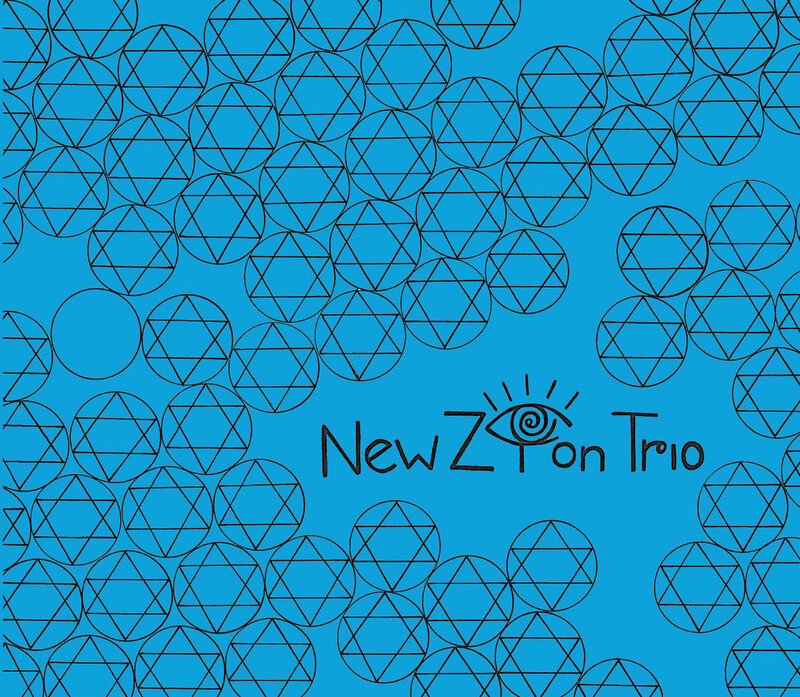 New Zion Trio – Fight Against Babylon. This piano trio led by Jamie Saft makes a serious and sustained attempt to combine jazz improvisation with Jamaican rhythms. The bass and drums indeed do an amazing job of channeling the minimal, trancelike repetitions of reggae. It’s not completely successful, but there are some transcendent moments here.